I’d heard of possets and seen them on restaurant menus, but I never really knew what they were. The name doesn’t really give any clues either. 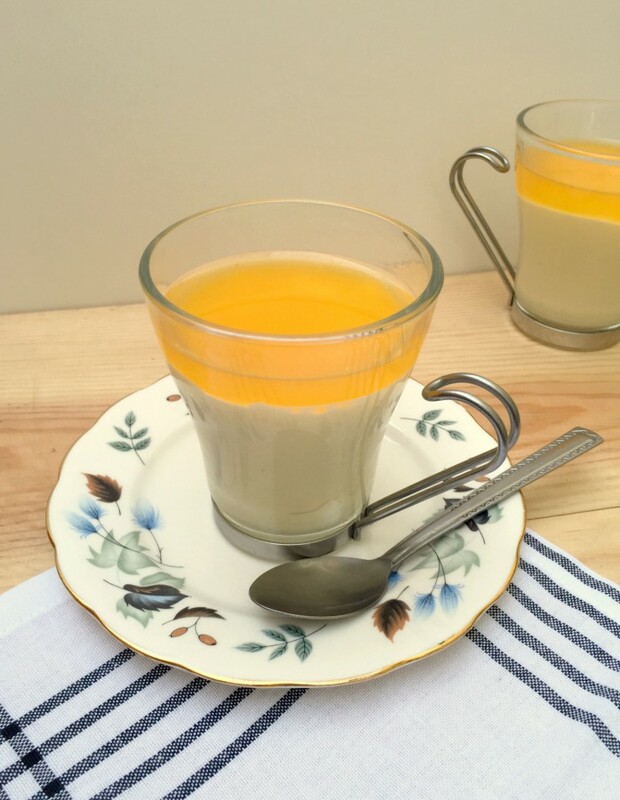 I came across a recipe for a clementine posset on a fabulous blog I follow called Rocket & Squash. The recipe looked so delicious, I decided that I would give it a go despite not really knowing what to expect. I adapted the recipe and changed it to lemon and lime rather than clementine. I never intended to feature this dessert on the blog, but I was cooking for family and I had some spare time to photograph them, so I thought why not! I’m always nervous of cooking something I’ve never tried before and serving it up to my innocent guests. 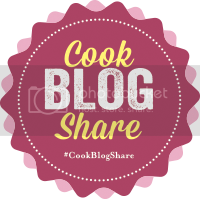 I also cooked a new recipe for the main course, but this is a patisserie blog so I won’t dwell on the delicious lamb dish I made. Possets have evolved a lot over time. They were originally used as a Medieval medicinal tonic made of hot milk mixed with wine/ale, spices and sometimes thickened with breadcrumbs. They were served in a posset pot, which looks a little like a two handled teapot or a child’s training cup. The posset was then sucked through the spout. 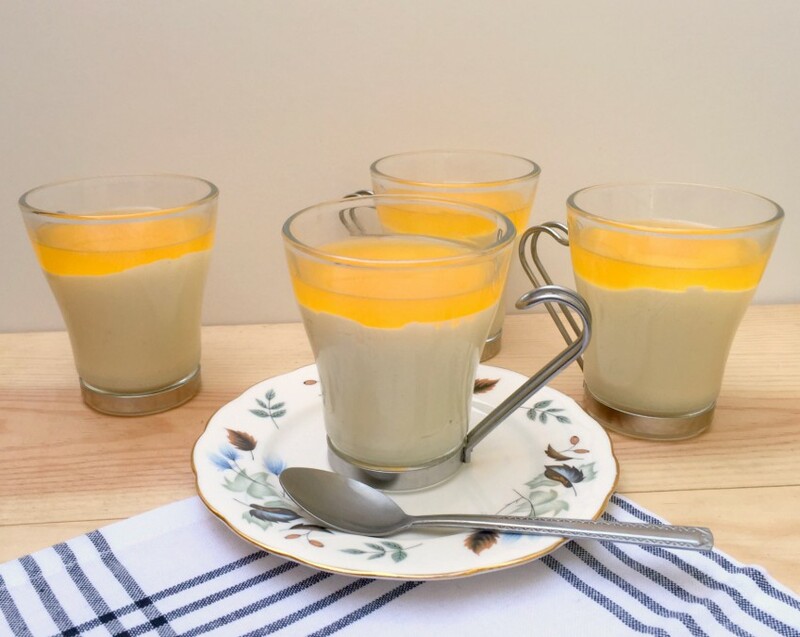 Nowadays possets are more of a set custard or yoghurt made from boiling cream and mixing it with a syrup made from fruit juice. I was surprised by the texture of the posset, it was like nothing I’d ever had before. They’re much richer and creamier than a mousse and thicker than a custard tart or a crème brûlée. The final part was a fruit jelly layer. Because I had adapted the recipe, I did this with the jelly too and substituted the clementines for lemons and limes. This didn’t work, because for some reason it didn’t occur to me at the time how much sweeter clementines are than lemons and limes. It’s obvious now I write about it! If you can imagine lemon juice mixed with gelatine, that will give you an idea of how truly tart and disgusting the jelly was. So in the recipe I have included a jelly made with oranges, which will be much less of an attack on your tastebuds. For the purpose of the photos I left the jelly on top of the possets. However when it came to eating them, I had to scrape off my abomination of a jelly and serve it without. I don’t have any photos of the excavated possets, as it would damage my pride too much. I have another confession to make now, possets are usually served with some kind of crunch, normally in the form of a biscuit. The original recipe on Rocket & Squash included delicious sounding ginger and cardamom butter thins. I was fully intending to make the biscuits, but dismantling a shed, washing the car and vacuuming the house got in the way. So I bought some delicious Bonne Maman Caramel and Salted Butter Galettes to serve with them. This is further proof that I wasn’t intending to feature these on the blog, as I’m normally quite smug about making my own puff pastry, croissants and Cronuts™ so buying biscuits to serve with them felt a bit wrong. Not so wrong that I didn’t do it though! This is a recipe for an old English dessert which is made up of boiled cream and fruit syrup. These are normally served with a biscuit on the side to scoop up the posset with, I served them with Bonne Maman Caramel & Sea Salt galettes. This makes 4 generous servings, but you could stretch it out to 6 small ramekins. This is a perfect dinner party dessert or for large catering as it can be made up to 24 hours in advance without any loss of flavour or texture. Grate the zest from the limes and lemons and place them in a large saucepan. Pour in the cream and then add the sugar. You will need a larger saucepan than you think as the cream bubbles up quite a lot when it reaches boiling point. Juice the limes and lemons and strain the liquid through a fine sieve into a small saucepan. Boil the juice rapidly until it has reduced by half and become syrupy. As the juice is boiling, warm the cream and bring it to a boil also, stirring it as it warms to help dissolve the sugar. Boil the cream for 2 minutes, don't worry it wont burn, just give it a little stir now and again. Then remove it from the heat. By this time the syrup should have reduced and can be stirred into the cream. Leave the cream to cool for around 15 minutes and then strain it through a sieve into a jug and pour it into 4 glasses or 6 ramekins. Leave at least a centimetre from the top so that you can add the jelly. Leave the possets to cool to room temperature and then cover them with clingfilm and place them in the fridge to set - approximately 3 hours. Then make the jelly by soaking the gelatine in a bowl of cold water. 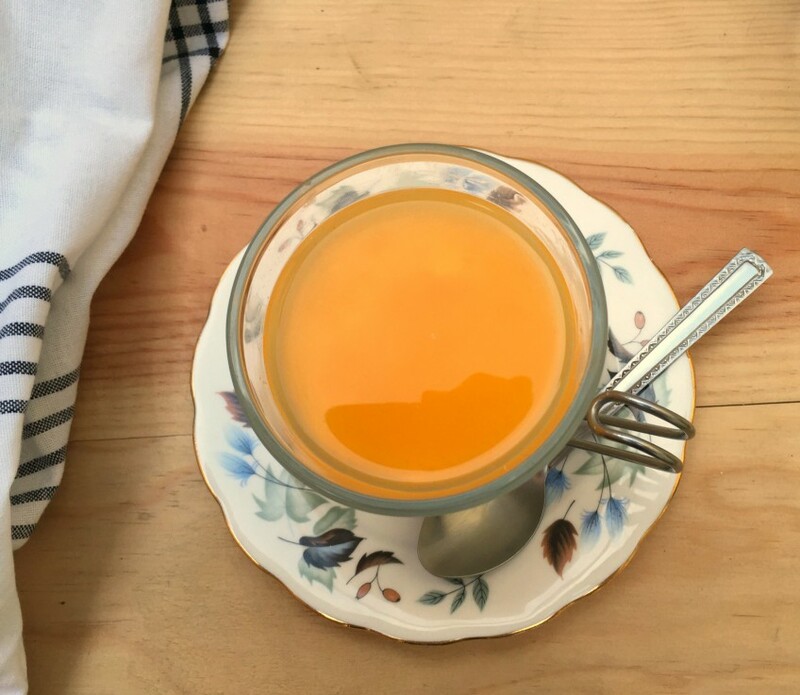 Juice the oranges and strain them through a sieve into a saucepan, you'll need 150ml of juice, so you might not need all of the oranges. Warm the juice through until it comes to a boil. Take the jelly off the heat and wait for it to stop bubbling. Squeeze the excess water out of the gelatine and stir it into the juice, allow the liquid to cool and spoon it on top of the posset. You'll probably have about 2-3 teaspoons of liquid per dessert. Return them to the fridge and give them another 2 hours to set, after which they'll be ready to serve with a biscuit or two on the side. Are you a fan of possets? Am I late to the posset party and has everyone else been eating them for ages? Or are they a completely new experience for you too? Thanks Jodie, yes the cups are pretty 1970s/1980s dinner party aren’t they? I love how tacky they are, I bought them in a charity shop for about £2! The name is so old fashioned it sounds pretty unappealing doesn’t it? Almost like an ailment! They do taste good though and I think you’re right about the Jelly! I love a good pun, my blog title is pretty much based on one (practice makes perfect). Posset is really worth making, I was pleasantly surprised and I highly recommend it. Well I wouldn’t of guessed they were something new you were trying, they look really good. It’s a shame about the jelly, though I have a feeling I’d like it… I can enjoy lemons just as they are! 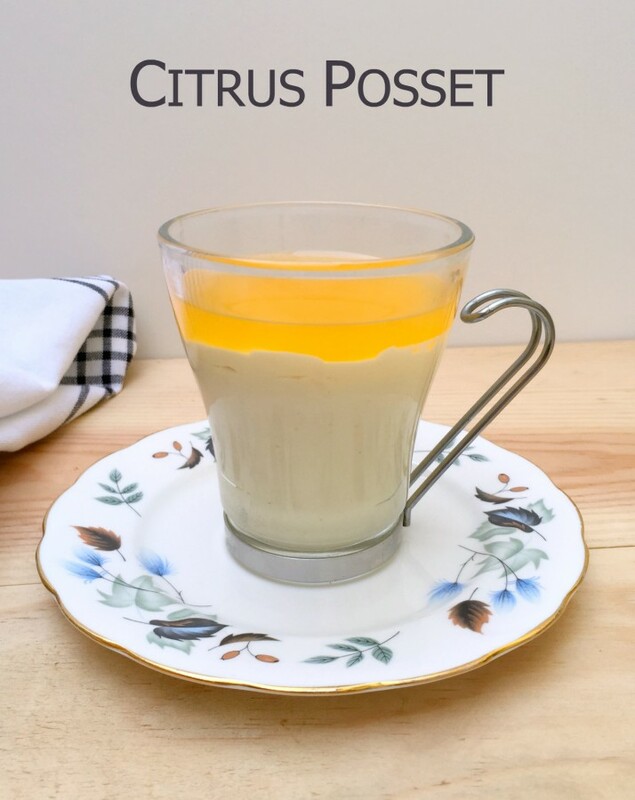 I didn’t know what a posset was until I read your post, and i was really curious after you posted about them the other day!